TOKYO (TR) – Tokyo Metropolitan Police have arrested the son of actress Yoshiko Mita over the alleged use of stimulant drugs, the apprehension is the fourth for the suspect, reports Fuji News Network (Sept. 11). 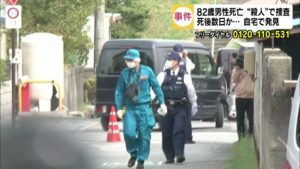 Between the end of August and September 10, Yuya Takahashi, 38, allegedly used kakuseizai, or stimulant drugs, at an unspecified location in the capital. Takahashi admits to the allegations, police said. 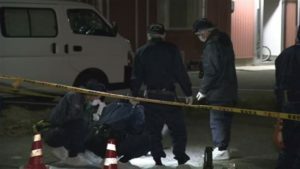 The matter emerged after Takahashi got into a dispute at a restaurant in Shibuya Ward in the early morning hours of September 11. Police responding to a call by a staff member observed the suspect behaving suspiciously. The results of a subsequent analysis of his urine gave a positive result for kakuseizai, police said. 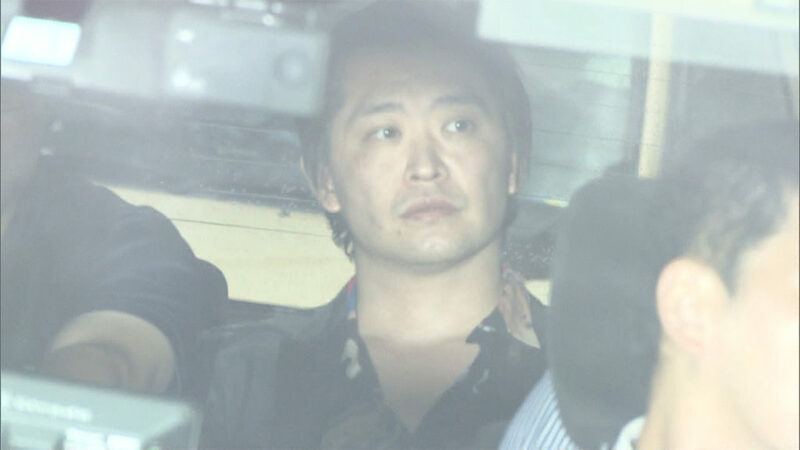 Between 1998 and 2007, police arrested Takahashi three times on drug-related charges. In November, 2007, police arrested the suspect for possession of 0.2 grams of kakuseizai. The next day, his mother offered an apology at a press conference.